It was used in Nairobi, Kenya, then bought used by a Yemeni immigrant used it there for more than 5 years . It was brought to Wadi Hudhramout from costal Africa via Mukalla Sea Prot to interior Hudhramout, Sayoun in about 1969 after the revelation in South Yemen, when the immigrant moved back to his homeland. 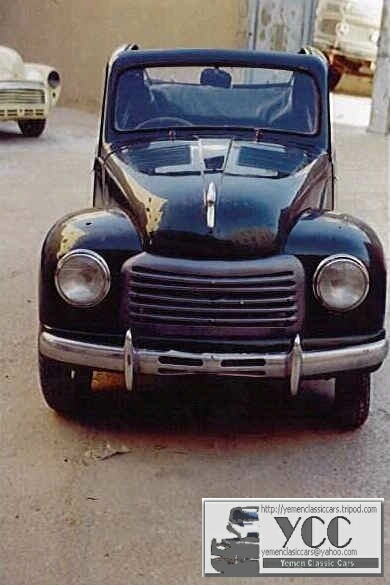 The car had been used in rough terrain and dirt and cobble stone roads until 1972 when the socialites government in South Yemen started confiscation private properties. 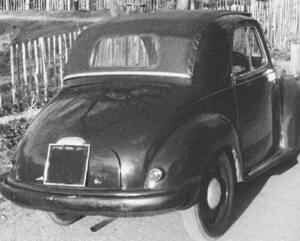 The car was stored until it was bought by YCC in 1999. The car is in a very good condition. 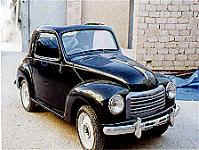 The original engine still in great condition, the body has no dent, and the interior is clean with clothed seats.